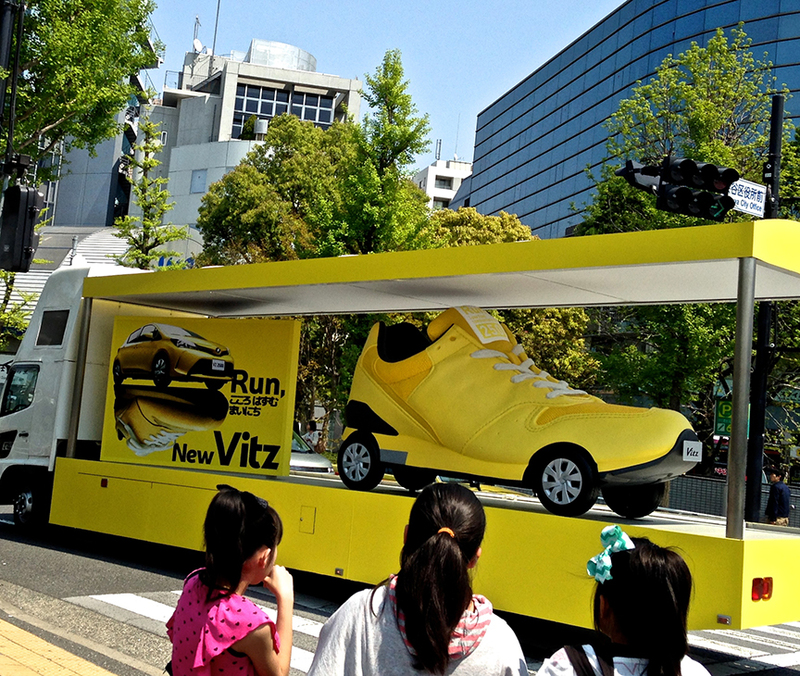 …is definitely going to be a Shoe Car. I hope they come in pink. Do they come in sandle or heels? Ahahaha, YOU should be in the car design biz! Time to curl up with a new mystery series? How Do I Find A Good Host Club?